The Restaurant Show is a unique trade event that caters to those owning, operating and working in restaurants, hotels, catering companies and leisure establishments across the UK. Are you attending one of the most eagerly anticipated foodie events of the year? See how we could help you to create the difference with our latest food and drink innovations alongside some exciting LIVE experiences. Step into our kitchen and enjoy a mouth-watering menu prepared by Chef Andrej Prokes. 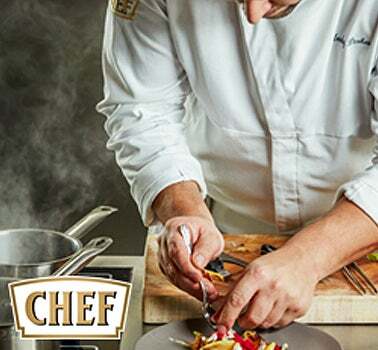 Let us inspire the creativity in your kitchens with our innovative range of sauces from CHEF®. 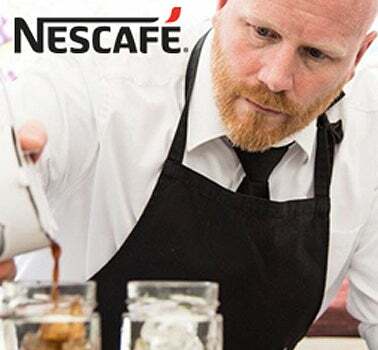 Or join us behind the bar and immerse yourself in the expertise of our Master Barista Ola Persson to showcase our ultimate coffee creativity as we demonstrate our latest NESCAFÉ® innovations with roast & ground beans. Visit us at stand GC39 to find out how we could create the difference for your business.